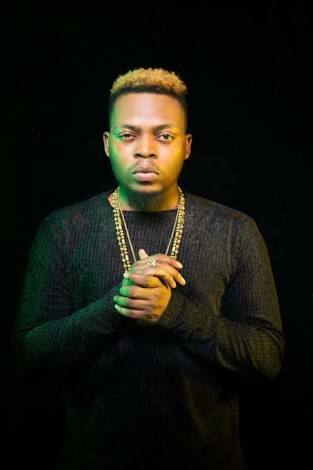 YBNL boss, Olamide during his visit to Soundcity, spoke on why he relates with BBN Winner Efe Ejeba, he also talked about people who belittle the TV reality show star, because they feel he is not talented. Speaking to Moet Abebe of Soundcity radio, the 'Lagos boys' crooner talked about being ready to work with Efe whenever he is ready. "I see hunger, zeal, passionate person anytime I see Efe and someone who is going to be very diligent with his work." Going on to quote the bible verse which says that a diligent man will stand before kings.